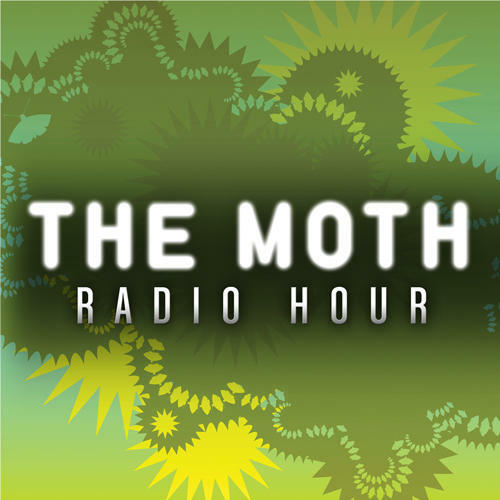 The Moth features true stories told live. At the center of each performance is, of course, the story – and The Moth’s directors work with each storyteller to find, shape and present it. Each show starts with a theme, and the storytellers explore it, often in unexpected ways. Since each story is true and every voice authentic, the shows dance between documentary and theater, creating a unique, intimate, and often enlightening experience for the audience.